Legal practice Peter Lynn & Partners is pleased to announce the expansion of Business & Vehicle Finance Limited. 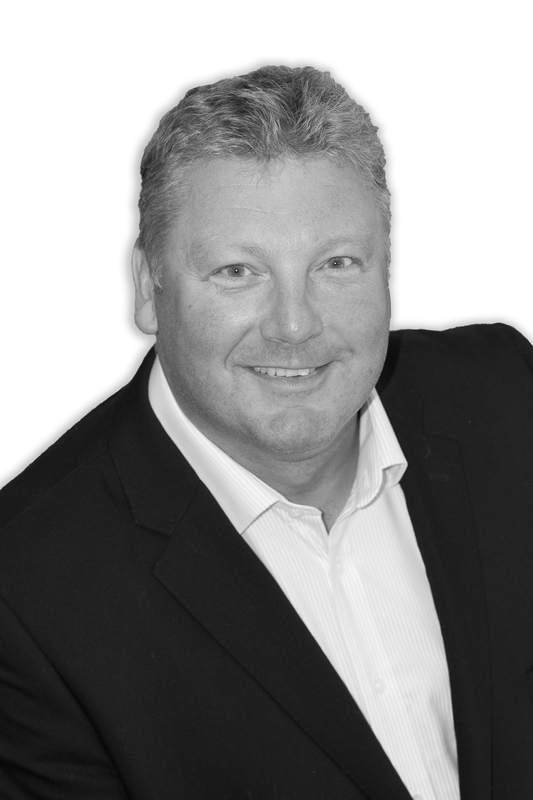 The company, which trades under the name of the Llanelli Motor Company, has long been a client of Peter Lynn & Partners, one of South Wales’ largest and most respected law firms. Business & Vehicle Finance Limited recently purchased a long established motor company business and a substantial commercial premises in Dafen, a process that was overseen by Partner and Head of Commercial Property Chris Tymanowski. The deal, which also involved a wider business restructure, was funded by Barclays Bank plc, Finance Wales and private investment. “It is fantastic to finally see the matter drawn to a successful conclusion. It has taken time to navigate through a complex purchase, which all parties in the transaction have worked hard to achieve, but the planned growth of the business is great news and will create many jobs in the local economy,” said Chris. 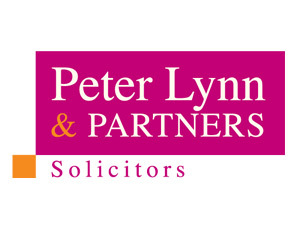 In addition to delivering a range of property and business support services, Peter Lynn & Partners is also providing Business & Vehicle Finance with outsourced employment services via their Guardian Scheme. “We actively provide outsourced employment services to many clients, including Business & Vehicle Finance, on a monthly retainer basis,” added Chris.